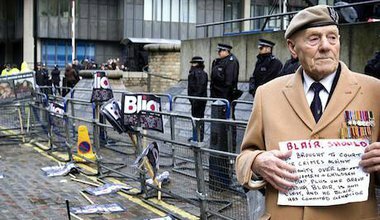 'Contempt of parliament': after Chilcot, can Blair be prosecuted? 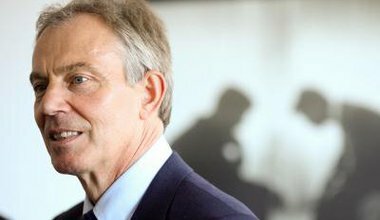 The past 13 years have seen successive calls for former UK premier Tony Blair to be prosecuted for his part in the Iraq war. Has the Chilcot Report strengthened the potential legal case against him? Sir Jeremy Heywood was Principal Private Secretary to Tony Blair; he must not be the man to decide which conversations are to be made public at the Chilcot enquiry. Here is David Owen's full letter to David Cameron with accompanying note.